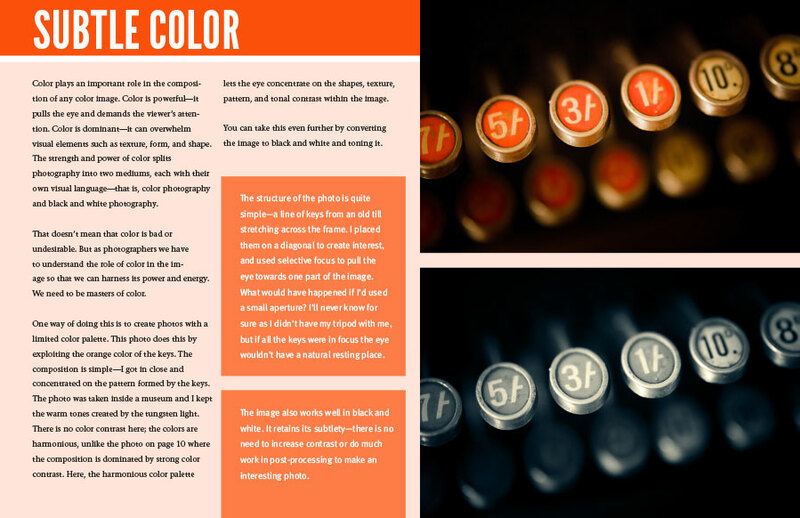 How much do you know about composition? Would you like to learn the composition techniques and secrets that advanced photographers use? 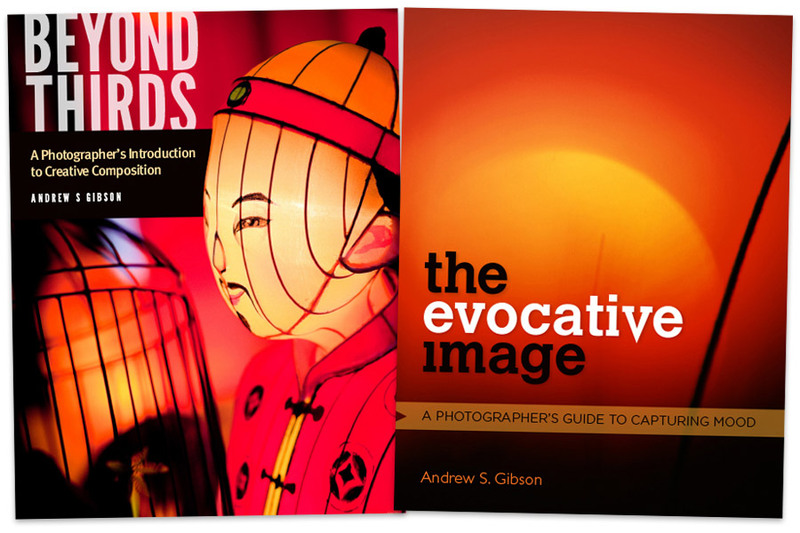 Start your journey now with the Beyond Thirds and The Evocative Image bundle. Both books come in PDF, ePub and Mobi formats so you can read them on any device. Pay with a credit card or debit card using our secure payment gateway, or use PayPal. Instant download – start reading both books in seconds! Beyond Thirds & The Evocative Image are now available on The Creative Photographer for the first time. 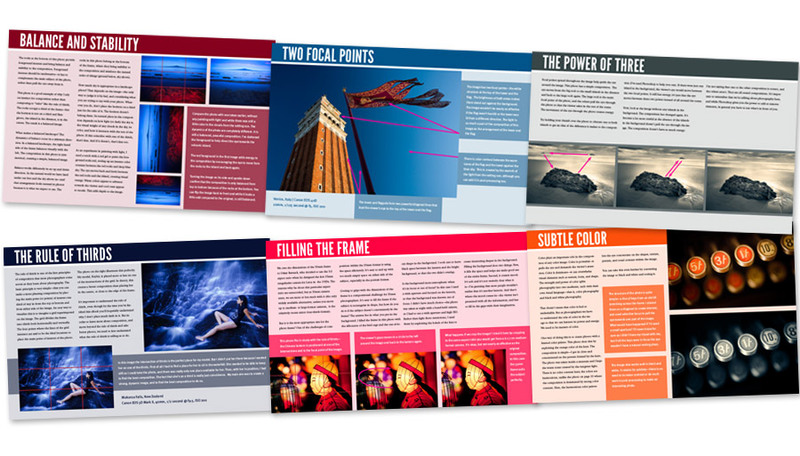 Beyond Thirds shows you how to move beyond the rule of thirds and use deeper principles of composition to create compelling images. The Evocative Image explores how to use color and light to create emotion and drama in your photography. These ebooks are written for you. They show you how color, light and composition come together to create dramatic and powerful photos. 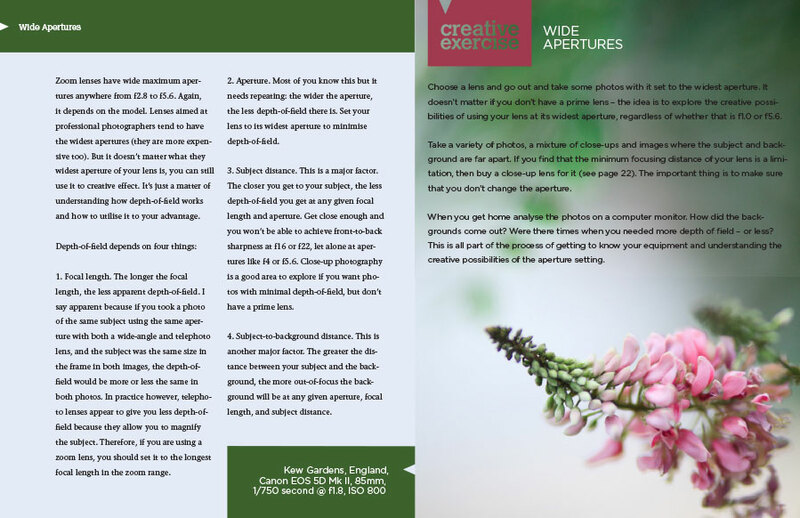 They are easy to read and will make you a better and more purposeful photographer. Both ebooks comes in three formats – PDF, ePub and Mobi for Kindle so you can choose the one that is best for your device. 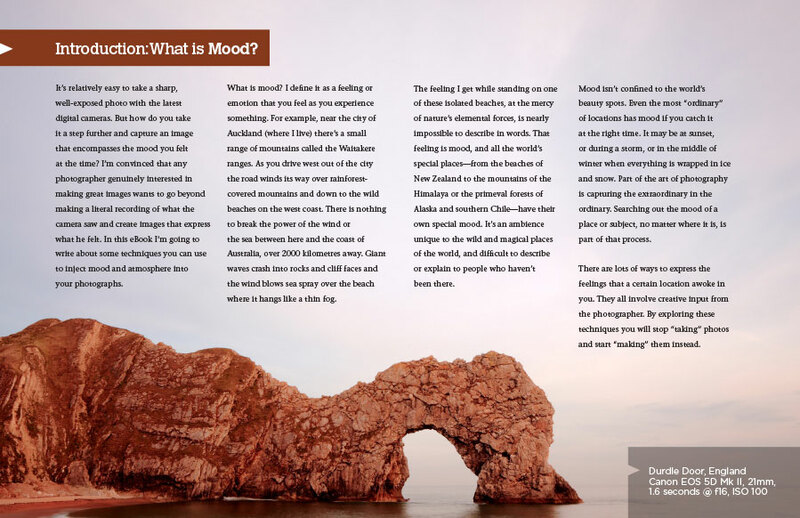 Both ebooks have creative exercises that help you go out and put the lessons into action. They have depth and will become an invaluable reference guide you’ll return to again and again as your understanding of composition deepens. The aim of Beyond Thirds and The Evocative Image is to help you understand how composition and light work together so you can create moody, dramatic photos. This is what you’ll learn from the ebooks. 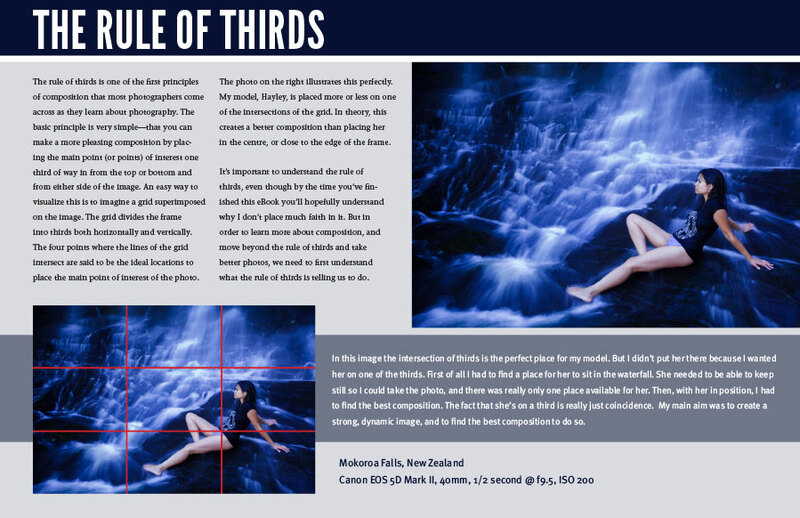 What the rule of thirds in composition is, where it comes from and how you can move beyond it. How and when to use balance in composition. How to work with multiple focal points in the same photo. 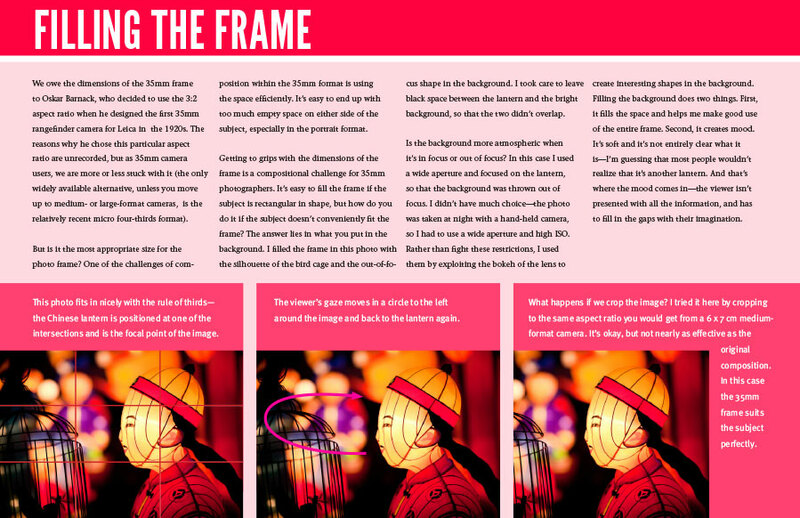 How to create dynamic composition using diagonal lines. How to use shapes to add interest to composition. How to use simplicity, space and subtlety to add sophistication to your composition. Why working the subject helps you create better photos. How to use golden hour light to create moody photos. What the blue hour is and how to use it in landscape photos. How to shoot into the light to add mood. 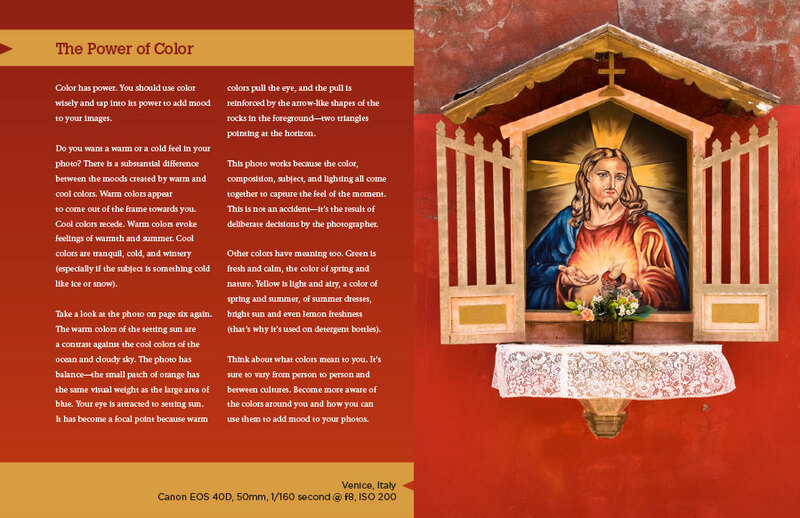 Why color is such a powerful tool for creating mood. 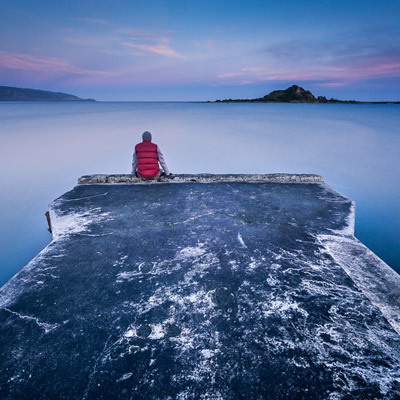 How to capture mood with slow shutter speeds. Why backgrounds are so important in photography. How to create moody images with wide apertures. Click the Buy Now button to make your purchase and start reading your copy of Beyond Thirds and The Evocative Image right away. Payment is by PayPal or credit card. Save money and buy in bundles. 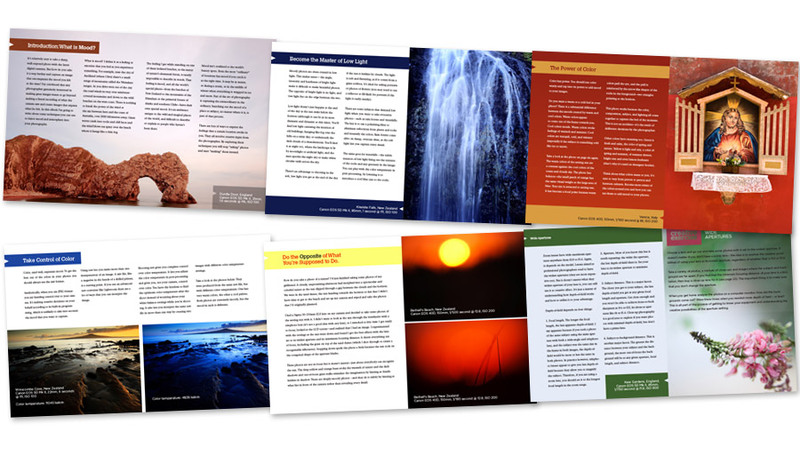 Buy Mastering Composition, Mastering Composition Book Two, Beyond Thirds and The Evocative Image together for just $27. Here are some sample pages from Beyond Thirds and The Evocative Image. Don’t take our word for it. Here are some of the things people have said about our other composition books. You have really opened my eyes as to the artistry and creativity that awaits those who study and understand composition. I can truly say that I did not understand the craft until now. Thank you for another excellent piece of work. I wish I had had access to such quality advice fifty years ago when I first started out in photography: just think how good my images would be now! I have just downloaded your ebook Mastering Composition – Brilliant! Note: Due to the limitations of the Mobi 8 format the .mobi files cannot be viewed properly in the Kindle app for iPad and iPhone. If you use either of these devices the best option is to use the .epub document in iBooks. My name's Andrew and I'm a photographer, writer, workshop leader and teacher. I'm passionate about photography and I love teaching other people how to create amazing images. 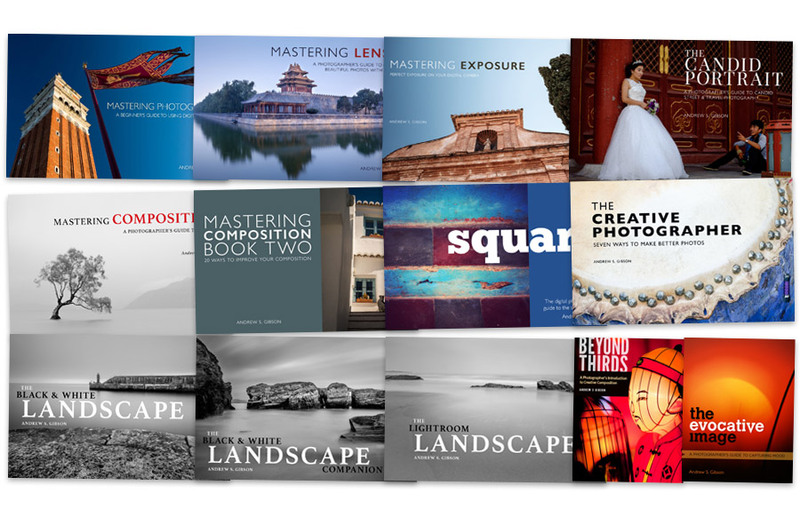 My books have helped thousands of photographers just like you get better at their craft. I'm looking forward to sharing all the secrets I've learned about composition with you! Buy without risk! 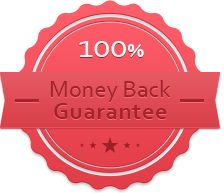 We're so confident that these ebooks will surprise and delight you that we're giving you an unconditional guarantee. If, for any reason, you’re not satisfied with them just let us know within 60 days and we’ll refund the purchase price in full, no questions asked. Buy Beyond Thirds & The Evocative Image now!